The next Business Success Knowledge Circle call will be held on Wednesday, February, 13th at 3 pm ET. Guest speaker John Comer will be presenting, "Telling Your Story: How to Eliminate the Competition by Differentiating your Practice." On November 28, XYPN Radio described the highlights of the XYPN 2018 Annual Benchmarking Study. One of the key takeaways from the study was that implementing niche marketing led to greater success. One specific point, that in Year 2 advisors with a niche earned 50% more than advisors without a niche, dramatically illustrating the impact of differentiating your practice. Telling Your Story describes several ways financial advisors have successfully differentiated their practice. It will show how you can tell your story—demonstrate how you are different—and provide guidance on ways to get your story in front of clients and prospects. John Comer, CFP®, is a practicing financial advisor and the founder of Comer Consulting, LLC, a writing and speaking firm helping consumers pursue their goals and helping financial professionals communicate ethically and effectively with consumers. Drawing on more than thirty years of experience in banking and financial services, John helps professionals create a consistent client experience and communicate that experience to their clients. John is an adjunct professor at the University of Minnesota, Mankato teaching CFP candidates. He serves on local and national committees for the Financial Planning Association and was on the board of directors for the Minnesota Jump$tart Coalition for Personal Financial Literacy. His articles have been published in leading financial services publications. 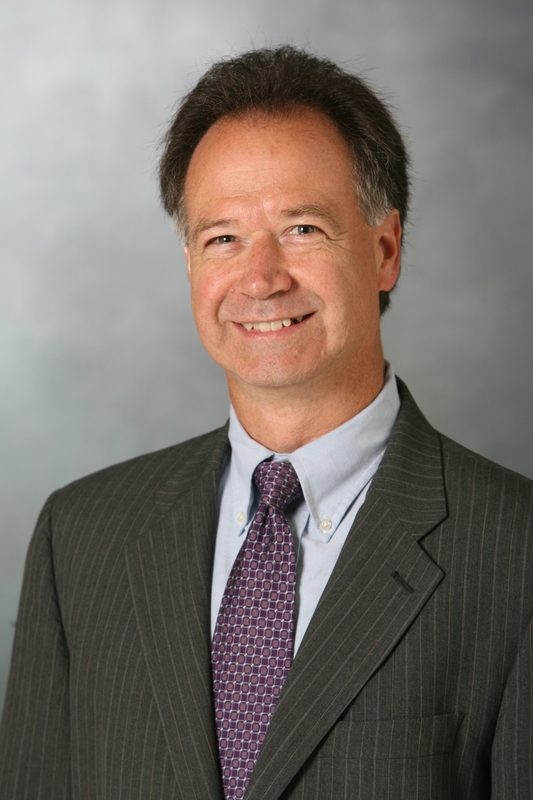 He has been quoted in Financial Advisor magazine and the Star Tribune newspaper. John presents to the industry and community groups.